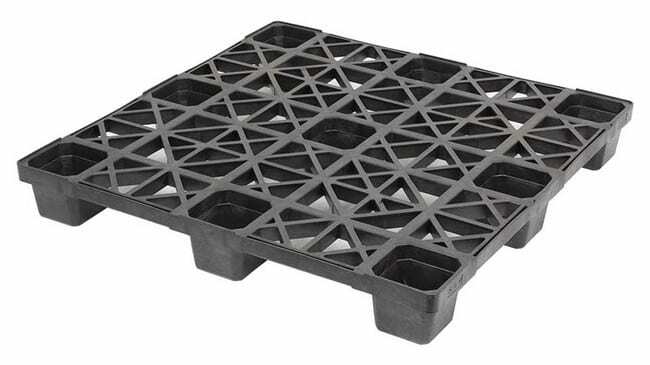 Plastic Shipping Pallets are commonly referred to as Recycled Plastic Pallets, Export Pallets, One Way Pallets, or Ship Away Pallets. 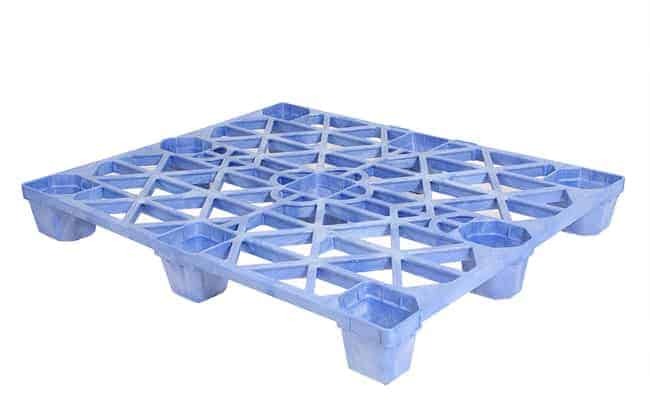 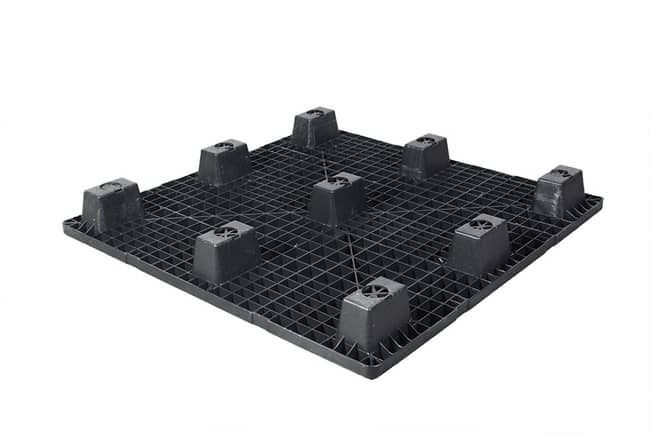 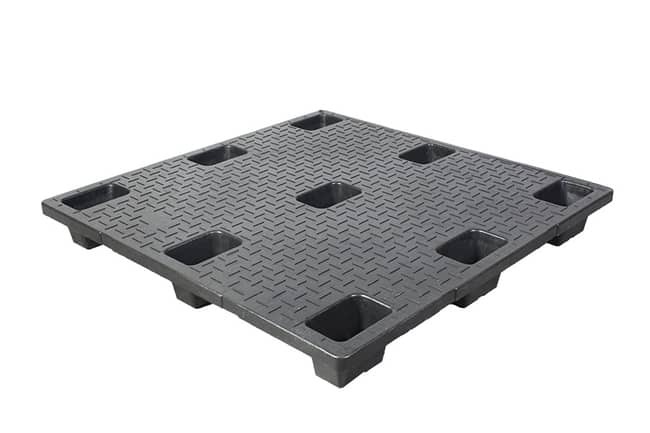 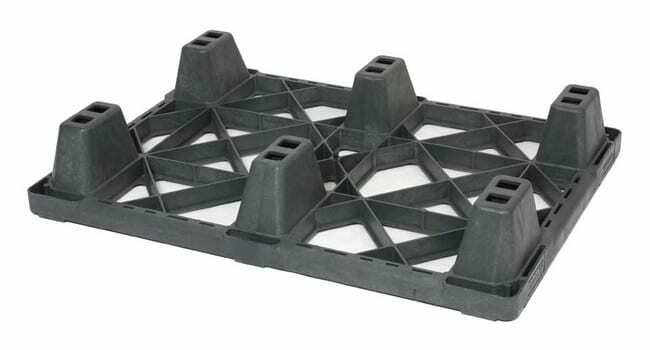 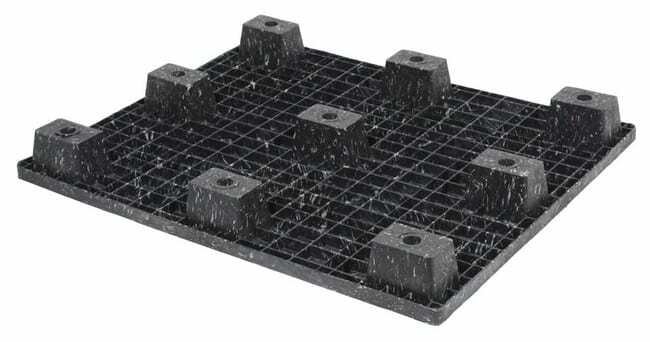 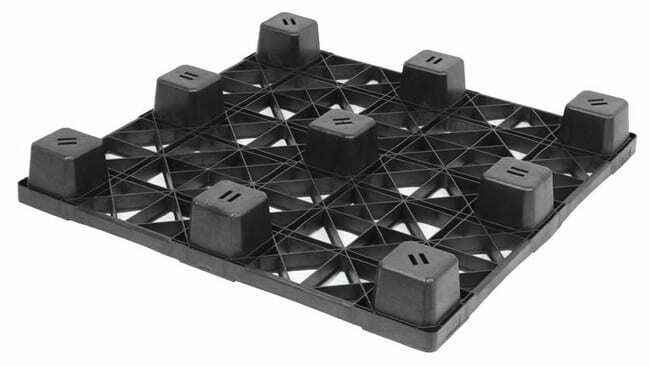 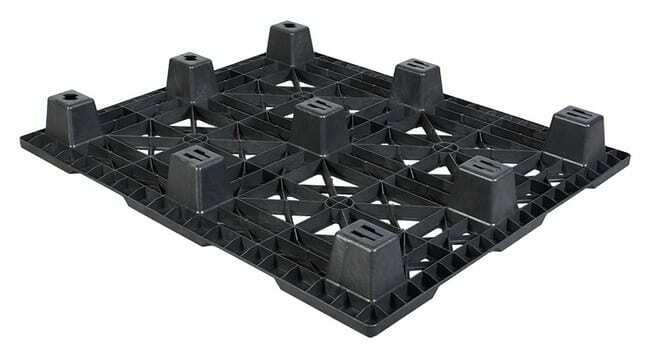 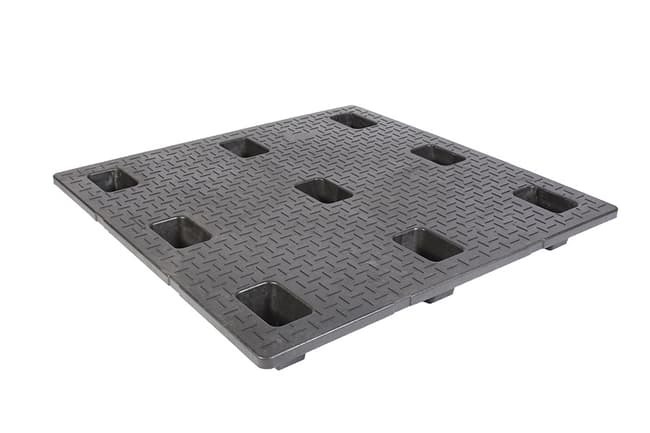 These plastic pallets are designed to transport your product at the lowest cost, making them very popular for international shipments. 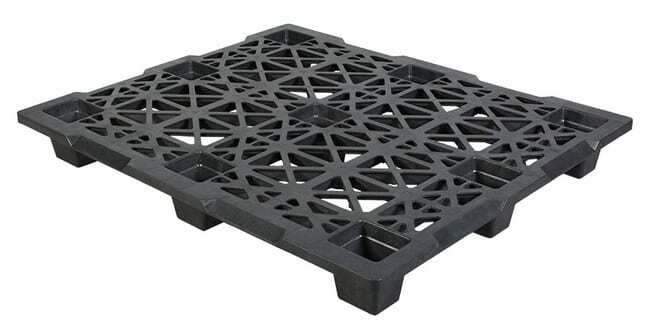 Plastic export pallets are generally manufactured using recycled resins, which makes them cost competitive to wood pallets. 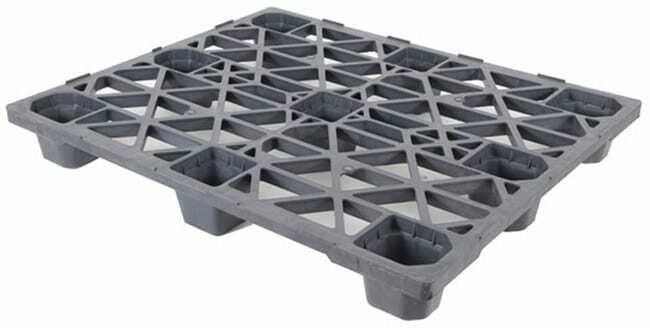 They are also ISPM-15 exempt, which can save you time and money when making international shipments. 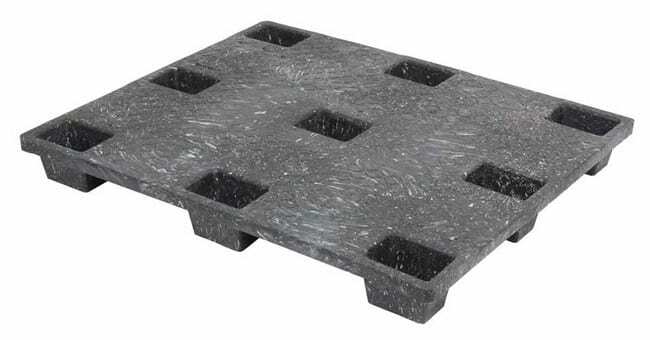 Not sure what is ISPM-15? 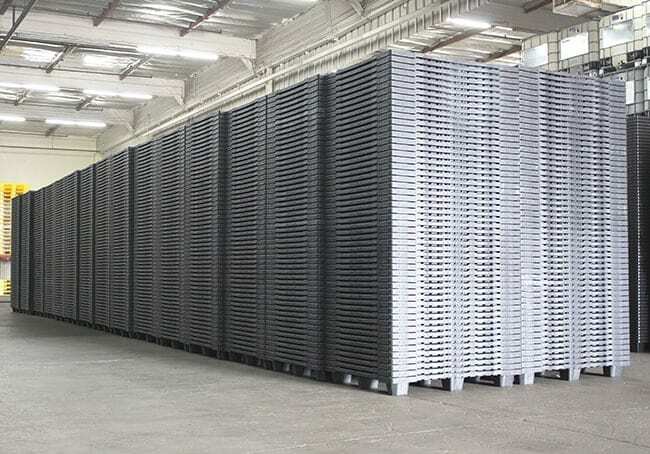 Learn all about ISPM-15 in our frequently asked question article. 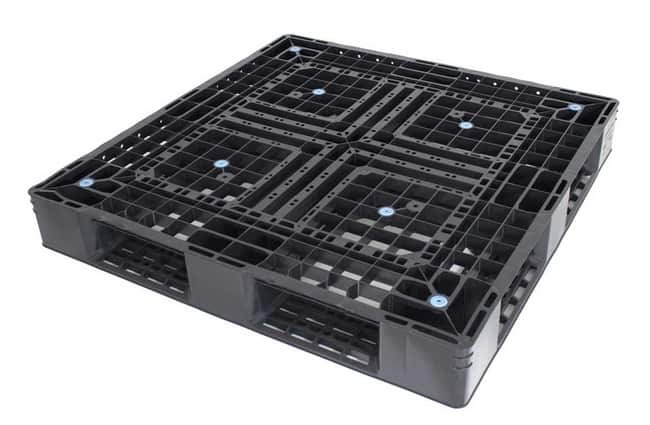 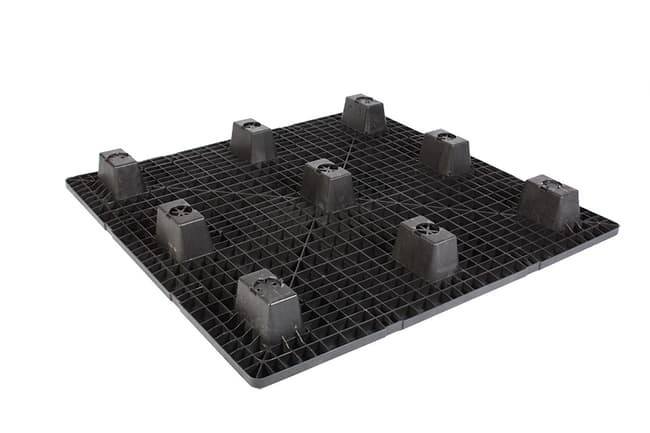 To understand plastic pallets and how they can positively impact your business, please take a moment to read our Short Guide to Plastic Pallets. 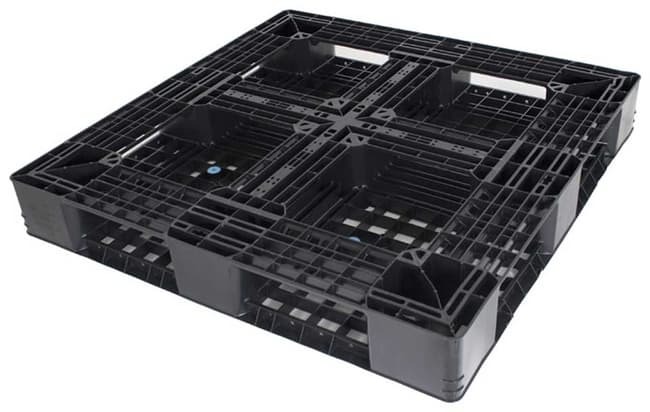 Call (800) 827-2474 or email TranPak today, and we will match the right plastic pallet for your shipping needs.